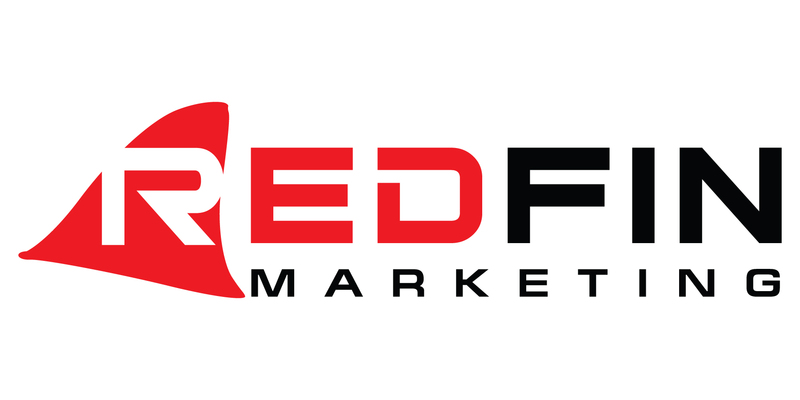 Red Fin Marketing is a marketing services company providing search engine marketing, website design & development, and social media management services. The firm is laser focused on the end-result, that being to help their clients grow their business by receiving a steady stream of highly qualified leads. Shawn Shafai is at the helm of Red Fin Marketing. 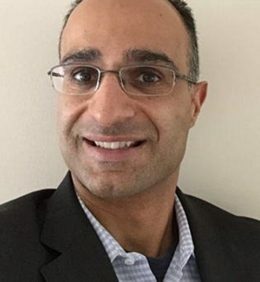 Shawn is a seasoned professional with over 25 years of experience as a small business owner, Internet and high-tech leader, web commerce pioneer, and business & technology adviser to some of the world’s top companies. And, behind Shawn stands an experienced and talented team of marketing, web and technology professionals. Personal contact with the team. We make sure you receive frequent reports of all activities, have private cell phone numbers, e-mail, and recurring live meetings to go over results and business strategy. We take our business relationships very seriously and only work with a small number of clients at a time to ensure each receives the best service possible.